On Wednesday 18/7 Amassador of the Dutch Embassy in Malaysia Karin Mössenlechner met with the recently installed Chief Minister of Penang Chow Kon Yeow. 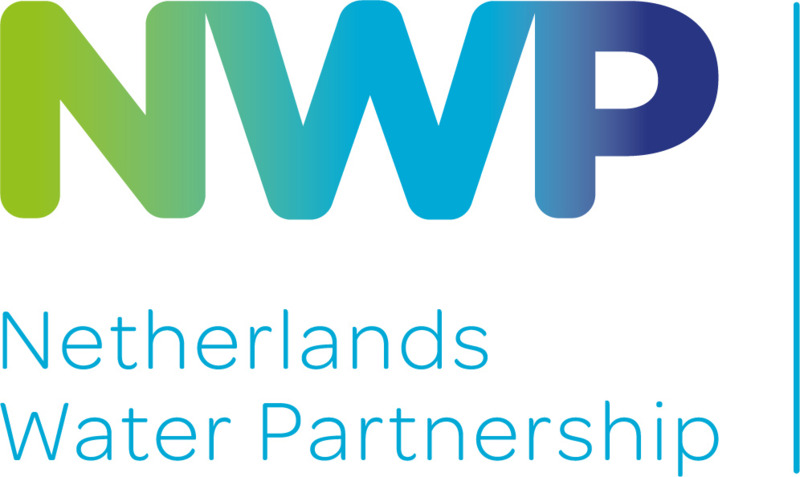 They discussed potential areas for cooperation between Penang and the Netherlands, where the Chief Minister identified among others the field of flood prevention. 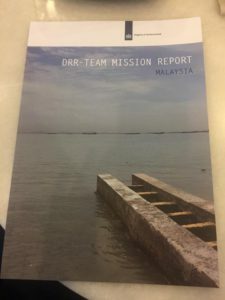 Following up on the recent mission of a Dutch Risk Reduction team to Penang, the Ambassador offered the Chief Minister their final report with various suggestions on how to make Penang island more resilient to floods in the years to come. Read the blog (in Dutch) of Teamleader Marco Hartman here.